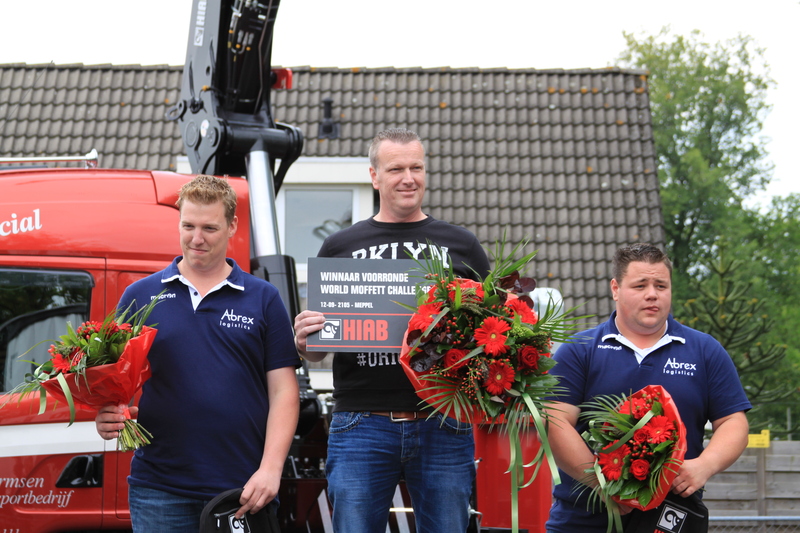 MOFFETT, part of Cargotec's Hiab business area, has selected the 14 finalists who will compete in the first ever MOFFETT World Championship, which will take place at the MOFFETT factory in Dundalk, Ireland on 23-24 October 2015. The 14 contestants won their places in qualification rounds that were held across the world in Australasia, Europe, the Americas, and Africa. They will face a grueling time-trial course that will test their ability to mount and dismount the MOFFETT, perform daily safety checks, negotiate obstacles, and pick and place various loads in designated areas, with safety, efficiency, and precision. "These finalists are the most skilled MOFFETT operators in their respective countries and we are eagerly anticipating the competition as they challenge each other to be crowned the first ever MOFFETT World Champion," says Keith Quigley, Senior Vice President, Truck Mounted Forklifts, Hiab. "We wish them all good luck and may the best driver win!" The finalists will strive to beat each other, and to beat the time set by MOFFETT's very own local professional driver, the Mystery MOFFETT Operator, who will be on hand to demonstrate what the perfect round looks like (which, in case you were wondering, is 5 minutes and 30 seconds, with zero penalties). The winner and runners-up will each win a trophy, travel vouchers, and decals for their MOFFETT back home, declaring them Operators of the Year 2015. All the finalists will also win the privilege of nominating their favourite local charity to receive a share of the 53,000 raised in MOFFETT's 70th anniversary charity auction, which was won by CCF Limited, part of Travis Perkins plc, from the UK. "We hope that this event will encourage all MOFFETT users worldwide to improve their driving skills, utilise the full potential of our versatile machines, and perhaps also compete to be a future World Champion," concludes Quigley.